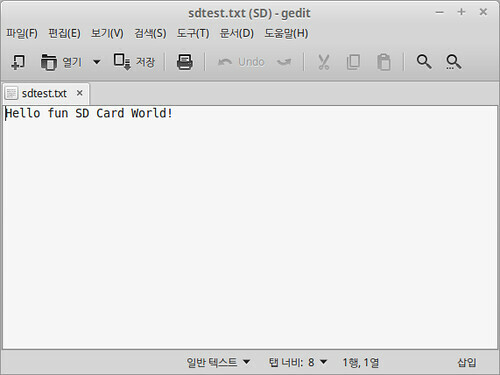 This post shows how to use SDfile System on W5500 Ethernet Shield for mbed platfrom. D6 is used for SD_CS, because D4 and D5 are PWM out. D4 and D5 are used for SD_CS, because D6 is PWM out. 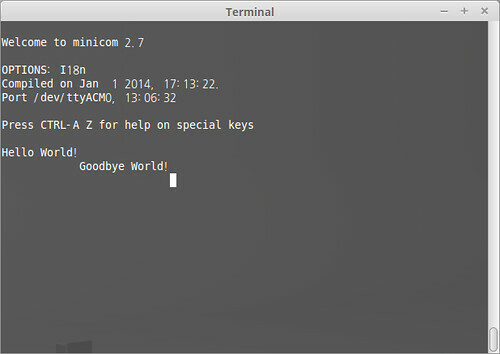 Notice: SD card name shoud be same variable in sd(mosi, miso, clk, “SDname”). This entry was posted in mbed, OSH and tagged FRDM-KL25Z, LPC824 Xpresso, mbed, SD slot, SDFileSystem, W5500 Ethernet Shield. Bookmark the permalink. 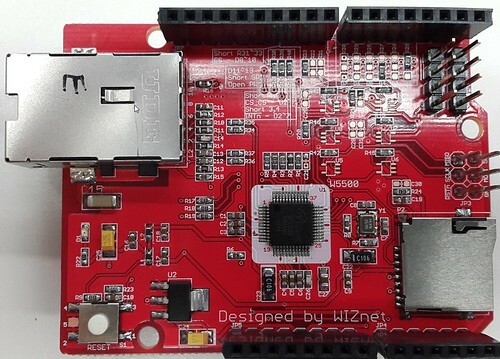 ← How to connect mbed LPC114FN28 to AXEDA for Internet of Things? Reblogged this on The WIZnet Times.